An engaging blend that reveals itself in layers. 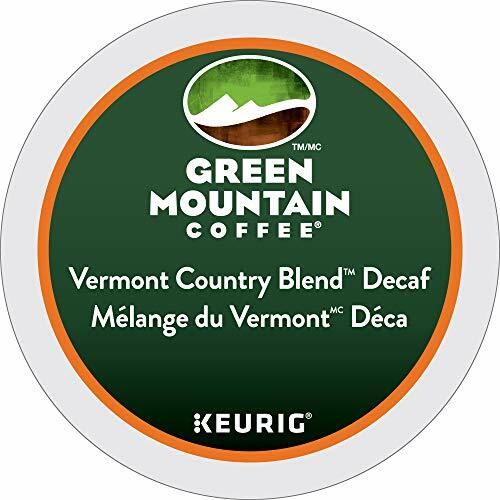 A darker-roasted base offers mellow, toasty flavors and a velvety mouthfeel, while lighter-roasted, select American beans provide clarity, and a winning finish. The result is a blend that is at once brisk and bright, yet undeniably smooth.